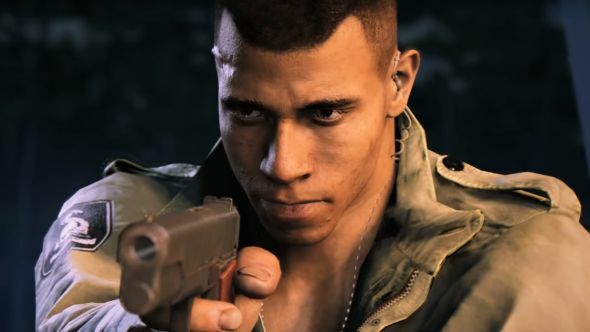 Mafia 3 developers Hangar 13 are working on an unannounced triple-A game for 2K, and they’ve added a new studio in Brighton, UK, to help with the project. Here’s all the best games coming soon on PC! The new UK office will be headed by Nick Baynes, who has 25 years of games industry experience and was formerly at Split/Second developer Black Rock Studio – which was also based in Brighton until it closed in 2011. Hangar 13’s current Vice President of Development Andy Wilson was also previously at Black Rock. This expansion comes despite the news in February that Hangar 13 was hit with major layoffs, which 2K called a “large proportion of Hangar 13’s staff.” At the time they suggested that the staff reductions were “in order to ensure that the studio’s resources are properly aligned with its long-term development plans”. A new Bioshock is supposedly in development “next door” to Hangar 13, although at the moment the Mafia 3 developers do not seem to be working on that particular game.